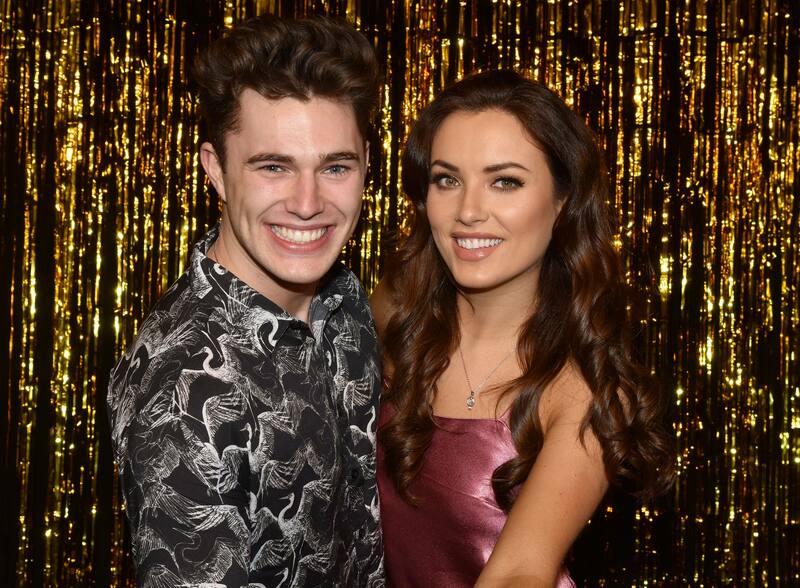 Curtis Pritchard’s manager has shut down romance rumours with Holly Carpenter and said: “They are simply friends”. 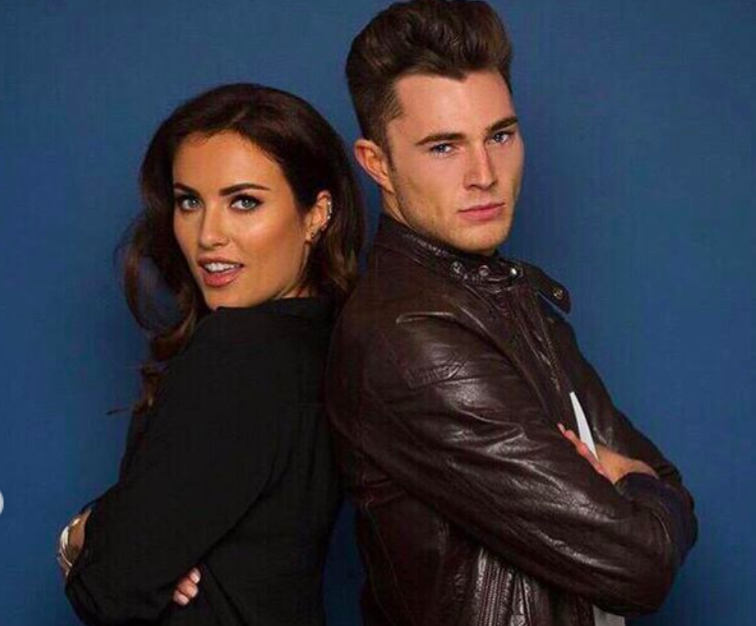 The pair were partnered together for Dancing with the Stars but never got the chance to perform on the programme together, as Curtis suffered an injury as a result of a nightclub attack at Christmas. 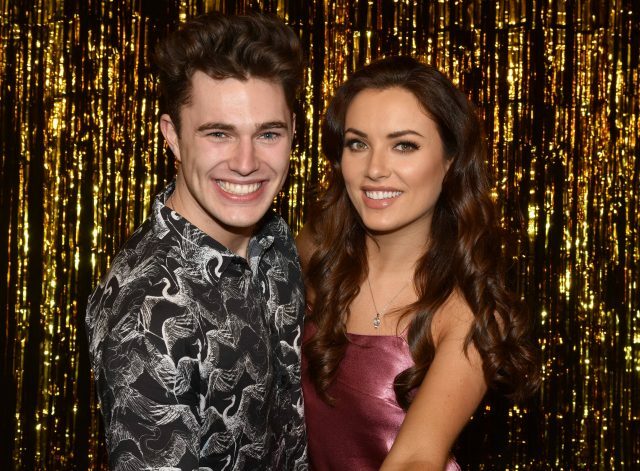 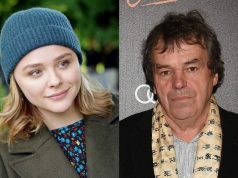 Curtis’ manager went on to say that the 23-year-old cancelled a recent night out with Holly because he didn’t want to add fuel to the romance rumours.